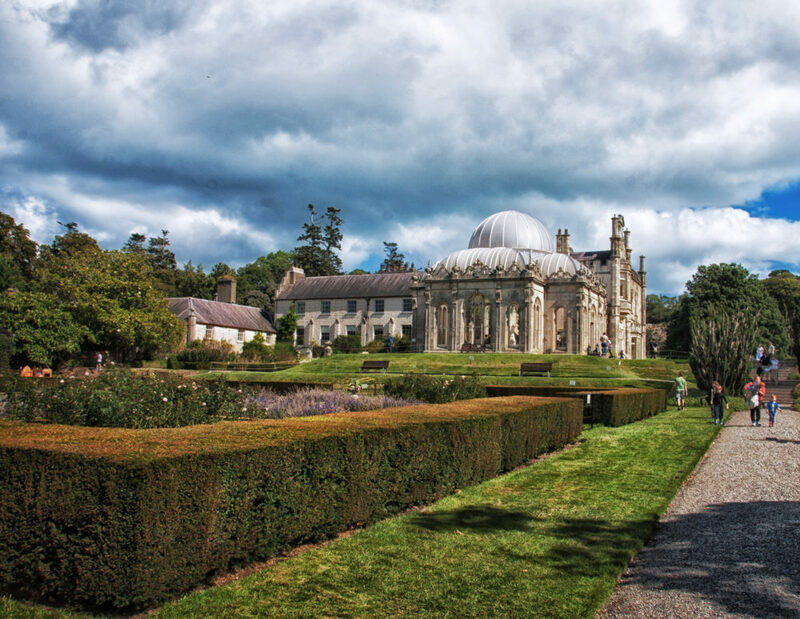 The ICAA is pleased to partner with Classical Excursions to present this tour to the Republic of Ireland, which will feature a stay at elegant Ballyfin. 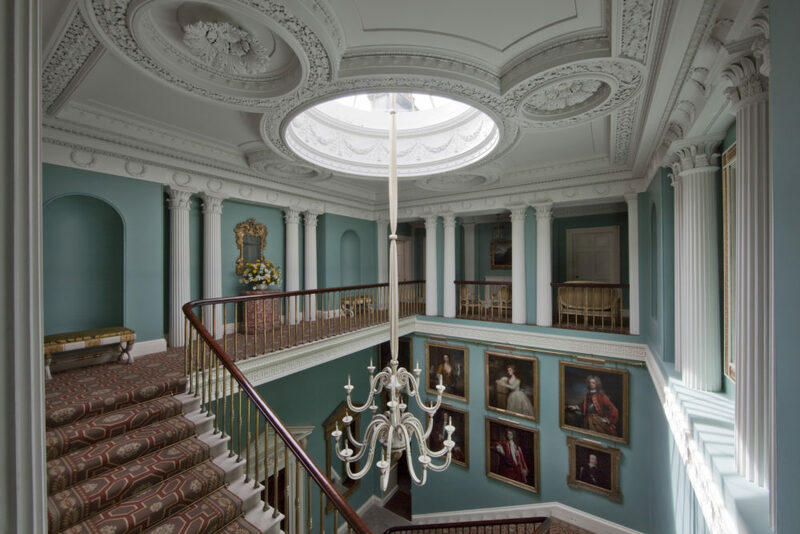 Castletown, Ballyfin, and Abbey Leix and several other outstanding Irish country houses will be included on this exclusive tour, which will feature several lectures on Irish architecture and the decorative arts by prominent Irish experts and specialists. The tour includes private lunches and dinners at historic homes, as well as stays at both Ballyfin and Merrion Hotel. This excursion will be led by Lani Summerville of Classical Excursions, along with Mark Donnelly, a private art consultant and former Sotheby's agent. Robert O'Byrne, one of Ireland's best-known writers on architecture and design as well as a Board Member of the Irish Georgian Society, will also accompany the tour. The tour will feature a two-night stay with exclusive use at Ballyfin, now a five-star luxury country hotel. 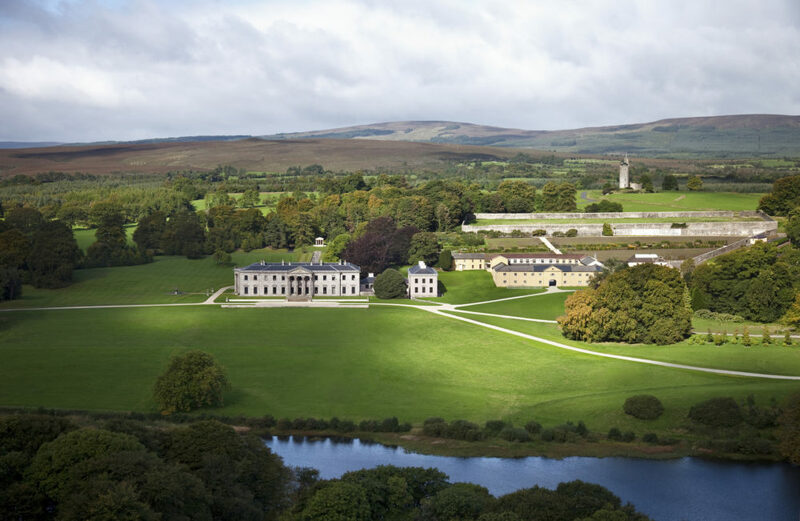 Ballyfin was originally built in the 1820s as a private estate by Richard Morrison and William Vitruvius Morrison. The house is considered highly important in the realm of 19th Century Neoclassical architecture, famed for its elaborate Empire-style interiors. 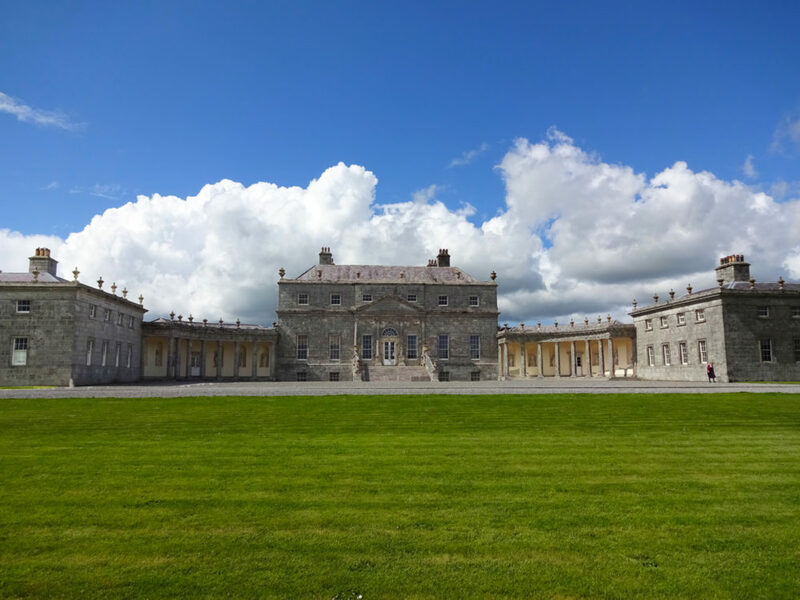 Participants will visit Castletown, Ireland's first Palladian house to be erected with proper classical proportions. Designed by Alessandro Galilei, this house is said to have inspired the design of the White House. Participants will enjoy a private lunch and tour of Abbey Leix, designed by James Wyatt, who also designed the plasterwork of its main rooms. Abbey Leix features carpets created by the Abbeyleix Carpet Factory, which was established in 1906. William Laffan, noted historian, author, and curator, will present a lecture here entitled "Exploring the Architectural History and Landscape of Abbey Leix." 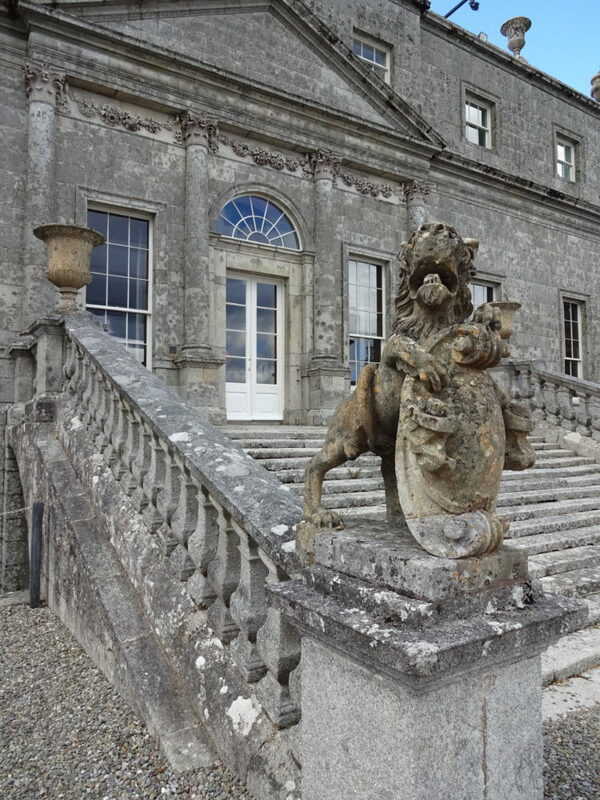 The tour includes a lunch and visit with Lord and Lady Ardee at Killruddery House, which features Neoclassical interiors designed in the early 19th Century by by Richard Morrison and William Vitruvius Morrison and a neo-Tudor exterior. The furniture and marbles within the House were imported from France and Italy. Participants will experience Slane Castle, which features the work of James Wyatt, Francis Johnston, Thomas Hopper, and Capability Brown. 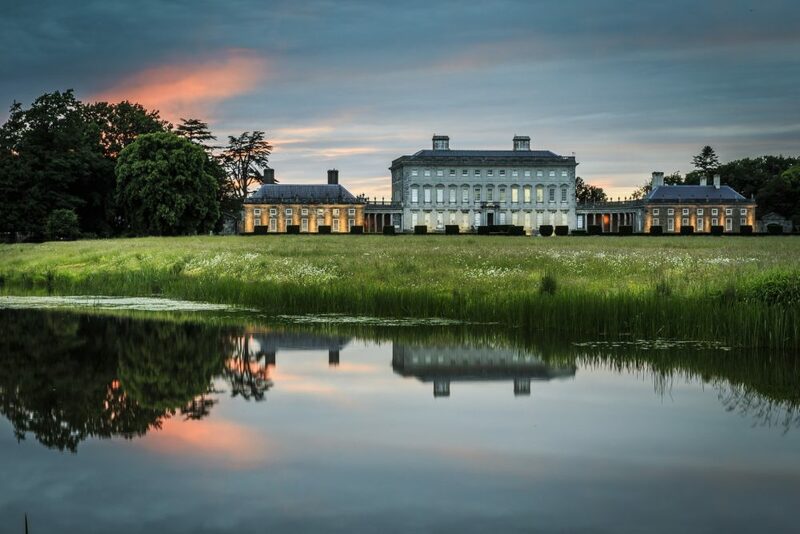 The tour features the incredible Palladian estate, Russborough House, built in 1741 by Joseph Leeson. Participants will visit Townley Hall, designed by Francis Johnston in 1794. 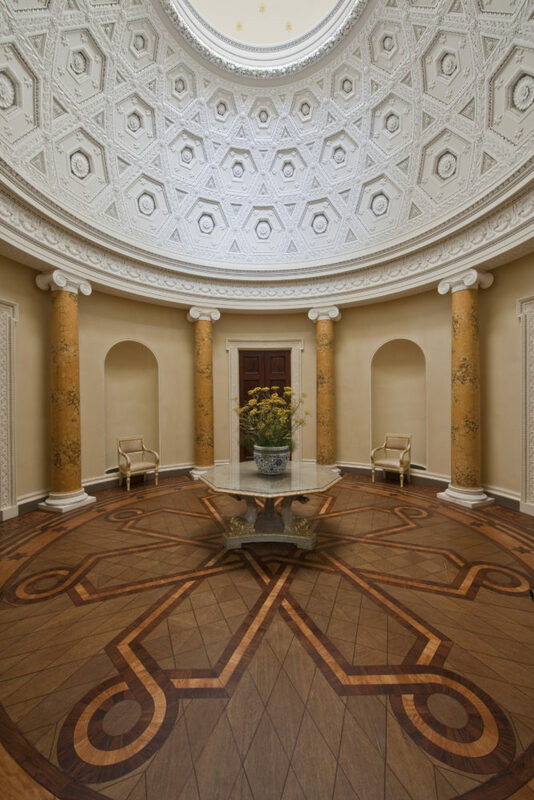 The Neoclassical house is considered a masterpiece with its extraordinary soaring rotunda stair hall and flawless decoration and workmanship throughout. Participants will tour the spectacular Ardbraccan House with Robert O'Byrne. The House was the former palace of the Anglican Bishops of Meath, and today is a private residence. 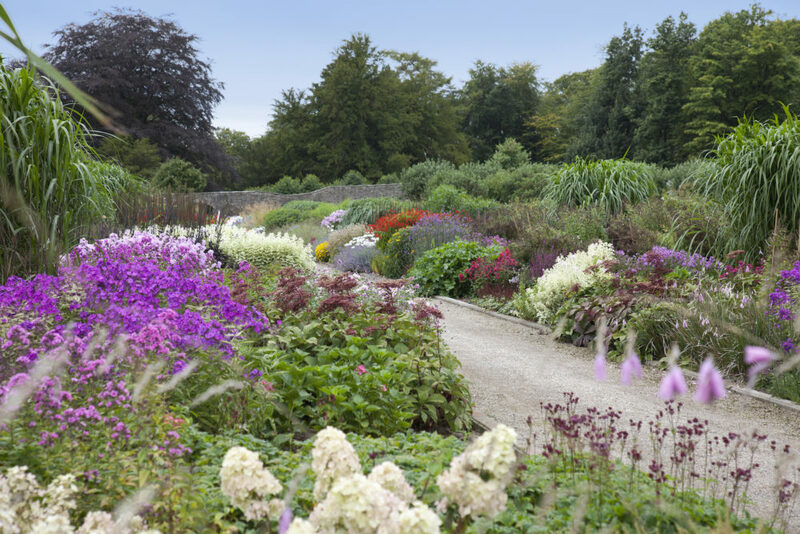 The tour features a visit and dinner at the privately-owned Lodge Park, the 18th Century home of Robert Guinness which is known for its grand architecture and extraordinary gardens. 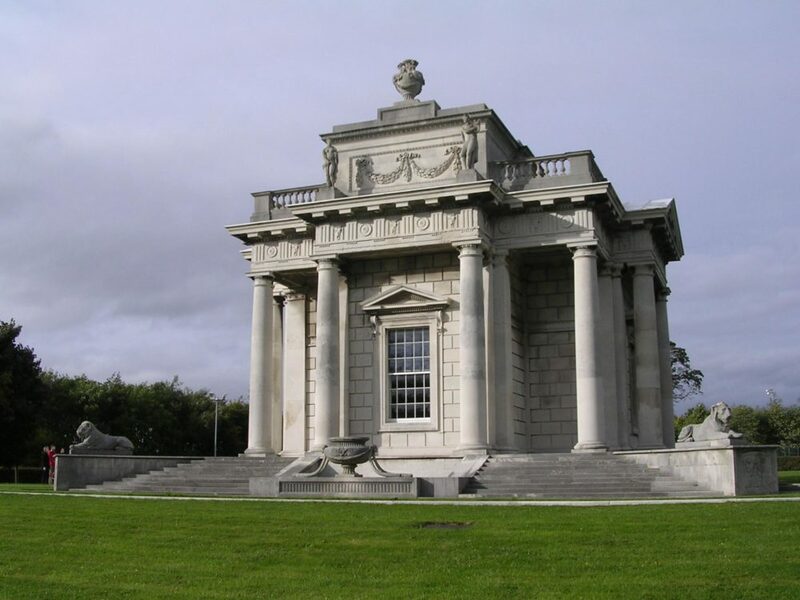 Participants will visit Marino Casino, the pleasure pavilion designed by Sir William Chambers, built in 1762. 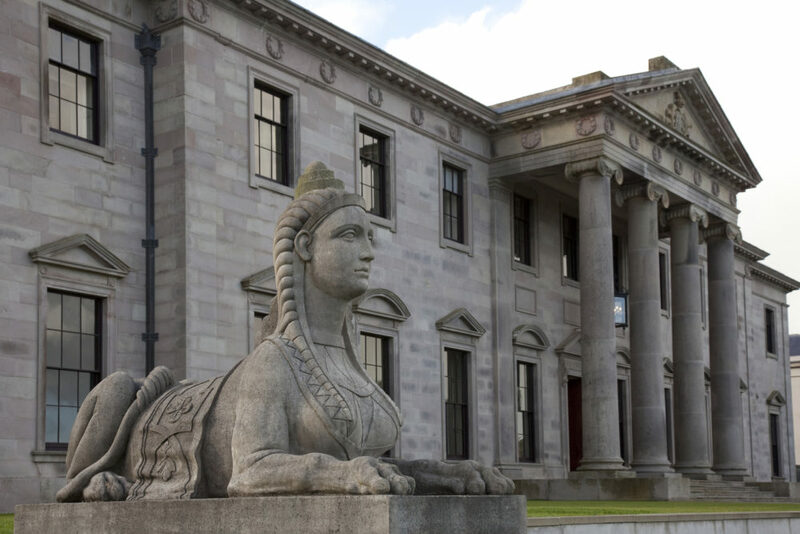 Participants will enjoy an exclusive visit to the Palladian style 18th Century manor, Charleville House. Architect John O'Connell, who has worked on the restoration of Abbey Leix, will join participants at the Irish Architectural Archive for a special viewing of original architectural drawings. The Irish Architectural Archive is located on Merrion Square in Dublin within a meticulously-restored, beautiful Irish terrace house. 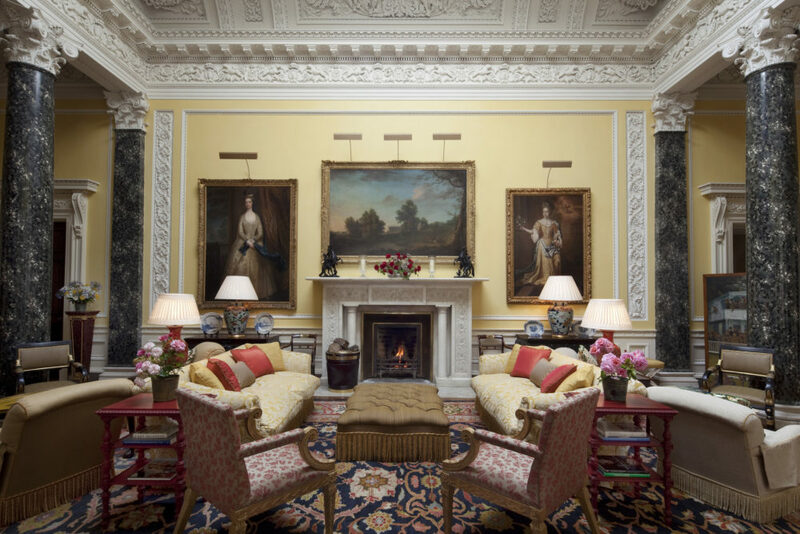 Participants will dine at the private Kildare Street Club, located within a Dublin townhouse featuring fine plaster work and neoclassical interiors. Two-night stay at Ballyfin, a five-star country house hotel located in County Laois, Ireland. Four-night stay at the historic Merrion Hotel, located in the heart of Dublin. Private lunches and dinners with distinguished hosts.